Some days just call for naughty splurge, don’t they? (Diet? What diet?) 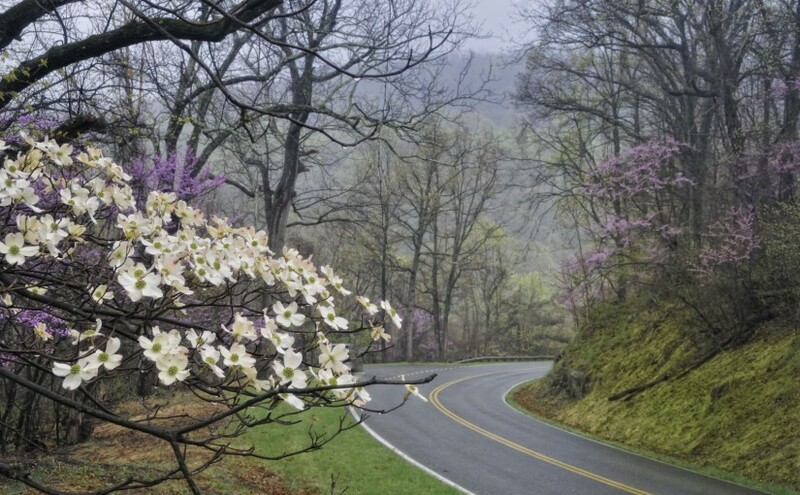 Fortunately, Staunton has several places dedicated to delivering just that. Sink your teeth into these filling options and ask for a frosty mug of something local. “Southern California-style Mexican” is the menu at Baja, but locals know, it is also the go-to place in Staunton for craft beer. Their 12 taps are carefully curated on a weekly basis. Want help pairing your Big Burrito with a beer? The staff at Baja Bean Co. dedicates quite a bit of time choosing the worthy, and will gladly assist you in making a wise choice. Get comfortable and order The Statler (fennel sausage, smoked bacon, red onions, and fresh mozzarella) with a Devils Backbone “Eight Point IPA” or a Blue Mountain “Full Nelson.” There’s just not much that beats pizza and beer, am I right? Choose from a wide range of “well cultivated” bottled and canned craft beer at this legit craft shop loaded with local, artisanal wares and made-to-order delights. Try the Classic Reuben, their signature sandwich featuring Farmstead Ferments sauerkraut from Charlottesville and handmade Russian dressing. It pairs well with Brothers Craft Brewing’s “Drift” session ale, according to Matthew Miller of Craft Beer Nation. Southern comfort food rises to the top at Byers Street Bistro. Start with fried green tomatoes, then move on to shrimp and grits or meatloaf. Skip dessert in favor of something tasty like the latest release from Pale Fire or Starr Hill. When you know that quality is the cornerstone priority of a restaurant, you can trust great food and great service await. 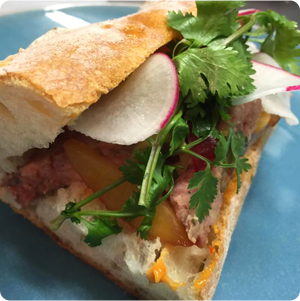 Clocktower embraces that responsibility, delivering scratch-made entrees to each guest. With that in mind, savor the wait with a choice of several Virginia craft beers like State Street, Champion, and Port City found among the 16 taps. 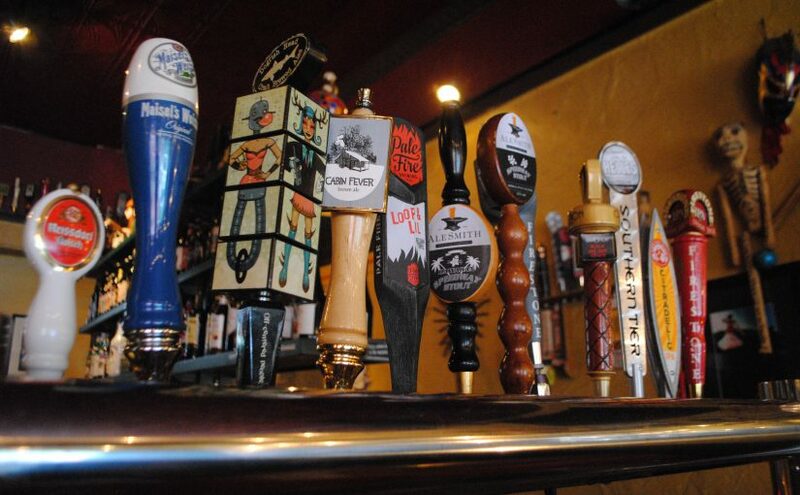 Which Staunton establishment boasts the best selection of Virginia craft beer AND serves your favorite dish? 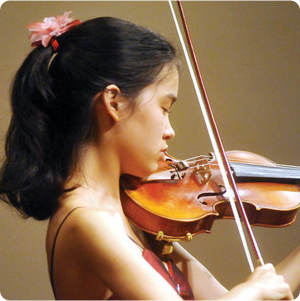 Tell us all about by leaving a comment! 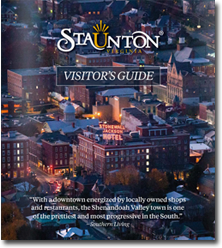 This is a series of three articles which will highlight the best of downtown Staunton, per traveler reviews. When you’re visiting Staunton and seeking a nightcap with a side of city vibe, these are the places to check out. You’ll mix with locals and other travelers – business, leisure, alumni – and you’ll soon understand why this city is one of Virginia’s most beloved. Cheers to good times, new friends, and Staunton. Open 5 p.m. to 2 a.m., Brick’s is a good place to unwind. As Rod O. from Charlottesville wrote in his Yelp review, “Is it a sports bar? It could be, maybe, though it seems like a comfortable place to relax! I could give this pizza no less than 4 1/2 stars!” Local Chris H. recommends Brick’s calling it a “great local hangout … the pizza is addictive!” Claudia H. from nearby Verona dubbed it a “pizza dive bar,” which is not a negative comment by any means, as she went on to write that it’s “a great new addition to downtown Staunton.” Come as you are, shoot pool, get a homemade pizza, cheese fries, calzone, or wings, and wash it down with a Devils Backbone Vienna Lager or Pabst Blue Ribbon, whichever way your taste leads. Located within and above Emilio’s Italian Restaurant, Pompei is open 5 p.m. to 2 a.m. Head upstairs after an excellent meal at Emilio’s and enjoy a Lemon Drop Martini (Yelp reviewers recommend it) with live tunes. When it’s warm, you’ll love the view from the rooftop terrace. There’s always something going on at The Pompei Lounge. A wine and cheese shop open until 9 p.m. (10 on Fridays and Saturdays), Yelping Dog is decidedly low-key and chill with live music from time to time. 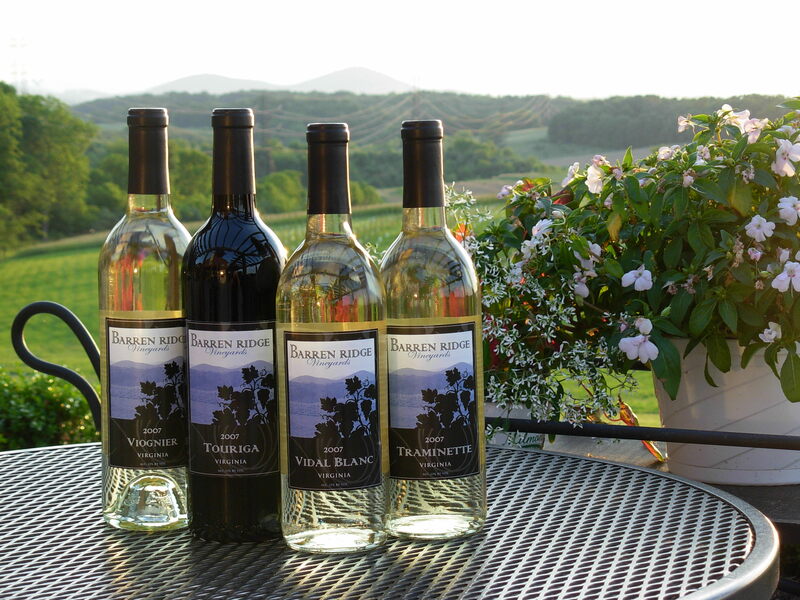 Order a cheese plate or gourmet grilled cheese and ask for the perfect wine pairing. 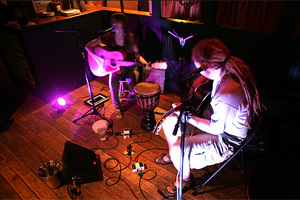 Count on a lively band every Saturday night at Byers Street Bistro. 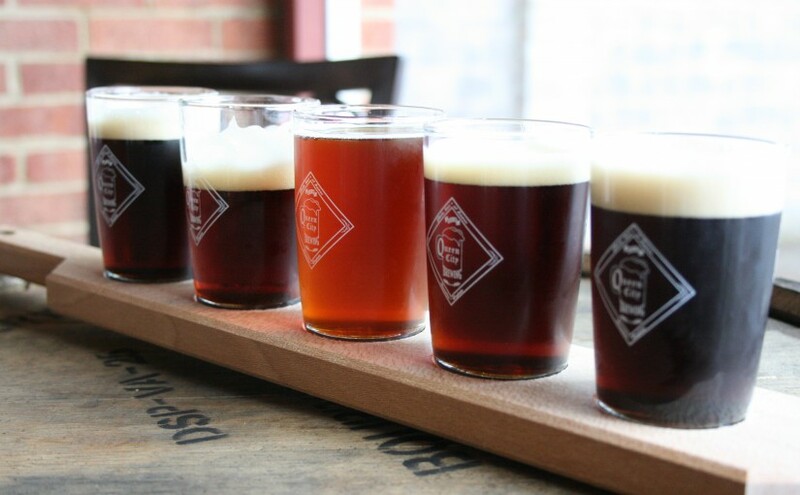 Open until midnight, you can sample a range of draught Virginia craft beers with appetizers like fried green tomatoes, smoked bacon and corn hushpuppies, and Chesapeake crab cakes. 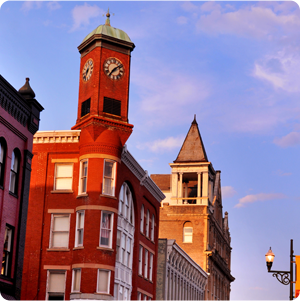 What is your favorite fine dining, nightlife, dive, or café in Staunton? Head to Yelp and leave a review, plus fill in the missing details for each: hours, outdoor seating, etc. 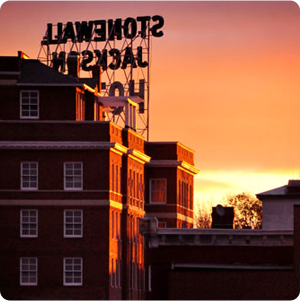 Share your knowledge and #LOVEStaunton. Staunton’s culinary scene is diverse and delicious, according to diner feedback on Yelp. Dishes from the most highly rated restaurants span the globe, but “fresh and local” is the primary theme of what you’ll find in Staunton. It may be the on-the-house peppermint ice cream that seals the deal for many diners, but others do rave about specific menu items like the ribs, which are a Mill Street staple. Dining at MSG has become a tradition for many traveling through or visiting the area. People love the patio at BSB, and they love that their dogs are welcome there, too. The menu features fresh new spins on southern favorites, and varying genres of bands keep things hopping on Friday and Saturday nights. Don’t be fooled by the name or the façade. Nu-Beginning Farm Store (The Store) is a café Yelpers love to yelp about. Local producers are listed on the chalkboard so that visitors know exactly where their meal is sourced. 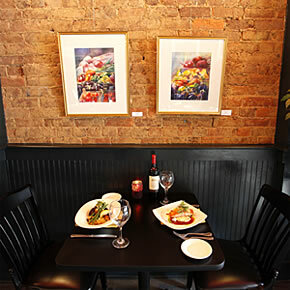 Aioli is a beautiful restaurant with beautifully presented, flavorful food. France, Italy, and Spain are represented in Chef Said Rahfiri’s menu, as well as on his beverage list. James Beard nominated chef and owner Ian Boden is all about food and perhaps less about venue. Simple, it feels like going to grandma’s house with love-worn place settings and family photos on the wall. Why so simple? Perhaps it’s to direct your undivided attention to your meal. Make reservations for this 26 seater; it’s popular for food critics and those of us who want something good to eat. The Depot is located in a 1902 train station (fitting, huh?). You’ll love the old details of the place – the original floors, reclaimed wooden church pews for booths, and a deliciously intricate bar from the Ten Eyck Hotel (1918) in Albany, NY. You’ll definitely want a cocktail in a setting like this. A most unique mash-up, Ubon Thai is located in a functioning Victorian Inn (yes, you can stay the night!). Choose from a generous menu and then dictate which level of heat your palate will withstand. The elegant presentation of Taste of India is perfectly complemented by the warm, attentive staff. Many people love the buffet, as it’s the best way to sample a little bit of everything this authentic Indian restaurant has to offer. It’s your turn. Head over to Yelp to tell the world all about your favorite restaurants and their dishes.